This course focuses on formal and informal assessment tools and practices that support the learning of World Language Learners in school settings. Participants design and evaluate assessment practices to support teaching. 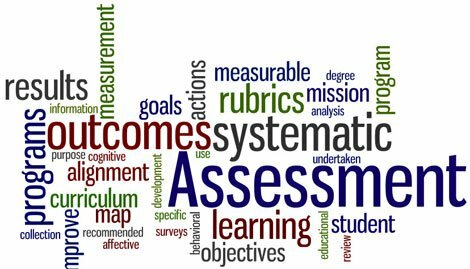 They examine the impact of federal, state, district and school policies about testing and examine the case of World Language Learners in relation to school assessment targets, and the implications of testing requirements on curriculum and lesson planning. ​Taught in English. Request the syllabus.